Visit it to search for local berry farms where you can pick your own produce. I was surprised at how many were in my area. I love this book... I'm going to check out this website! 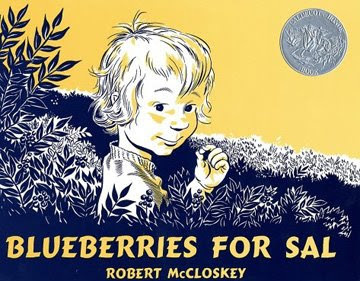 This really is one of my favorite children's books. Thank you girls for giving me my own copy a few years ago. I have been trying to figure out where to take Emily to a farm around here for the longest time. Thanks!